This area is for the purchase of Build Math Minds products using a School Purchase Order. If you are an individual using a credit card please return here to shop. Select the Product by entering the quantity for each product you are purchasing. 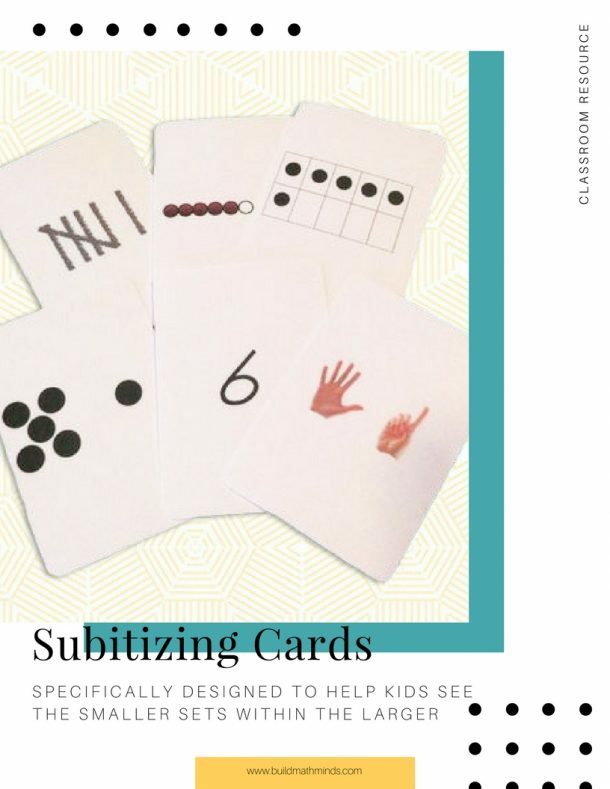 These Savvy Subitizing cards were designed to play a card game I call Savvy Subitizing (modeled after the game Ratuki®). This is a deck of playing card sized cards, not a classroom sized set of cards. This deck of 68 cards contains six different visuals for each number 0 through 10 plus two instruction cards. Each number 0 through 10 is represented in the deck with tally marks, rekenrek, ten frame, dot pattern, numeral, and finger pattern. The written numerals are in a handwriting font so that the 4 has an open top and the 6 and 9 are easily differentiated. The cards are bridge size playing cards and come in a box for storage. 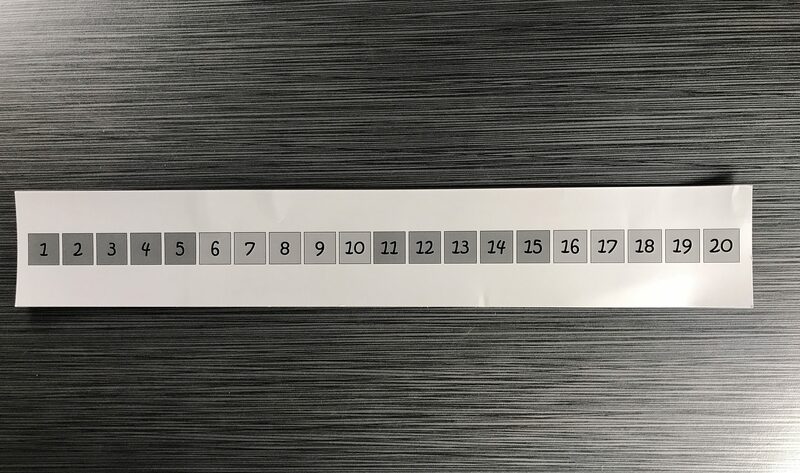 These number paths have a coating that allows children to write on them with whiteboard markers and the markings will easily wipe off with a cloth or Kleenex. 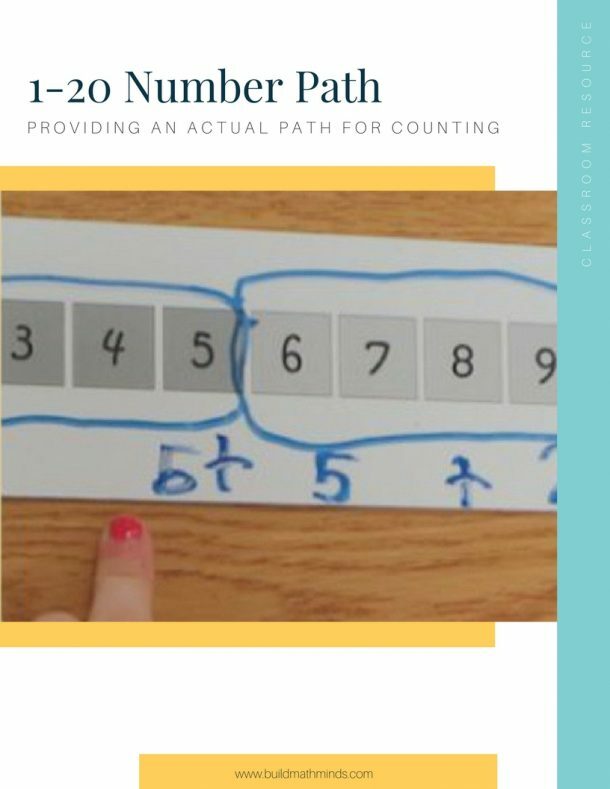 The 1-20 Number Path connects to the MathRack, by changing colors every five numbers, so that children can see an iconic representation of what they do with the concrete manipulative. The number path is 17 inches long. Number Paths are recommended for Kindergarten and 1st graders instead of Number Lines. 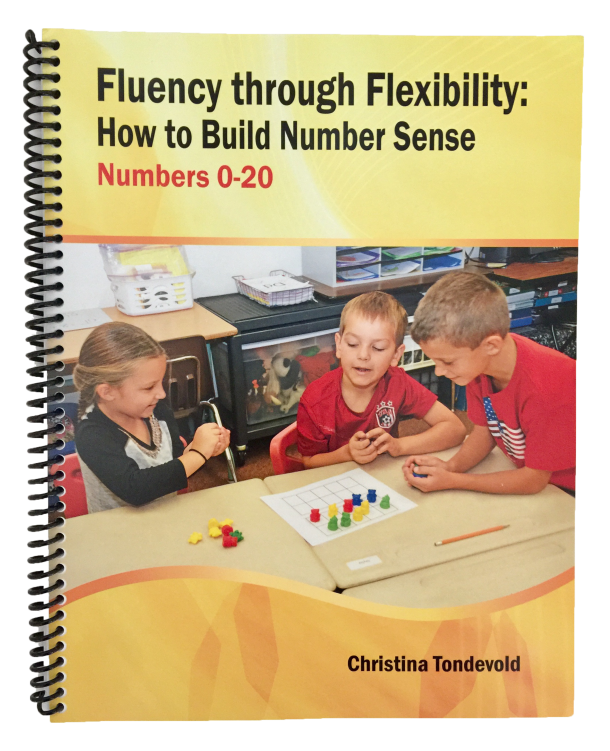 Check out why Number Paths are more appropriate for early learners than Number Lines HERE. 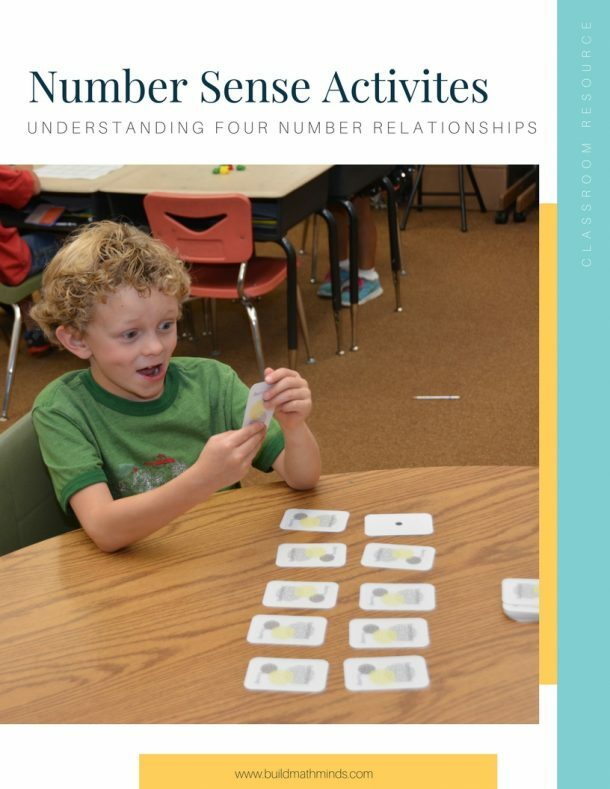 This book delves deeper into four relationships that build students' number sense. Without understanding these four relationships, children are unable to think flexibly about numbers and become computationally fluent. 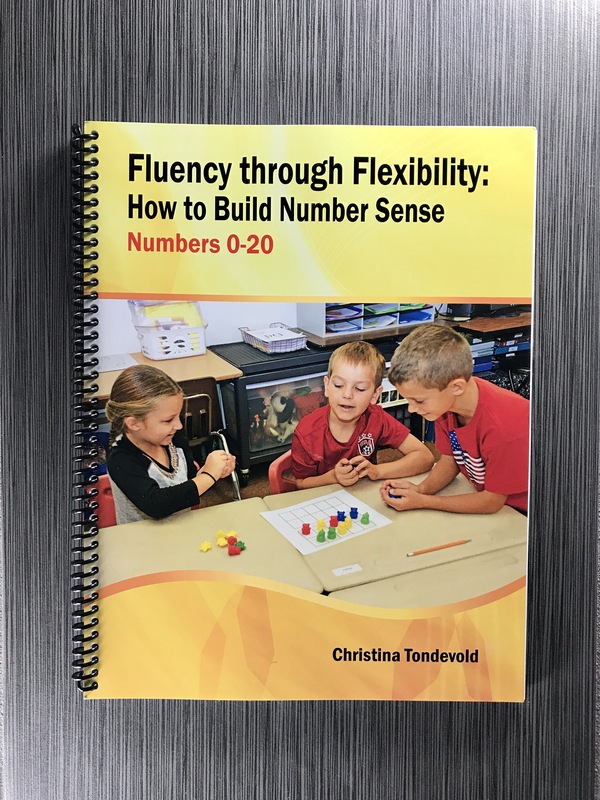 Fluency through Flexibility provides PreK-2nd grade teachers with information about how each relationship affects fluency as well as 15 activities for each of the four relationships to help build children’s number sense. 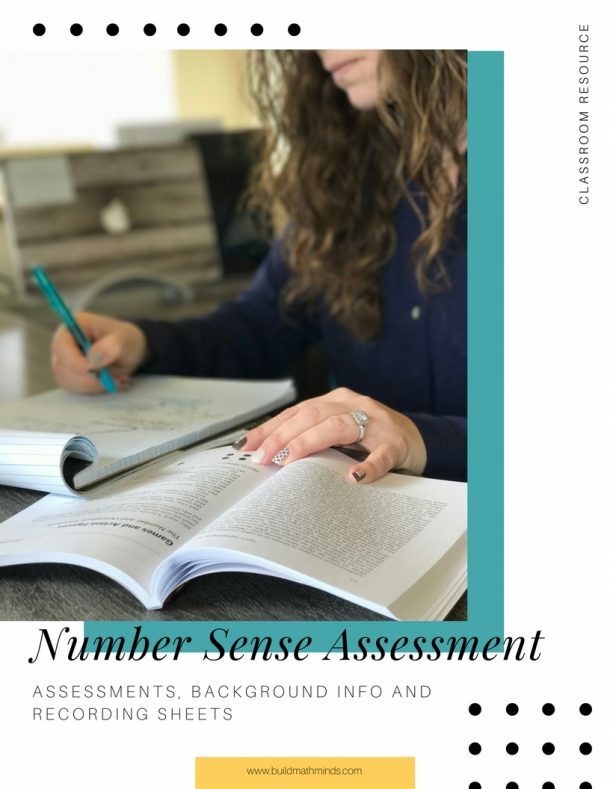 An assessment for each relationship is included in the book and Blackline Masters are available online for all the print materials needed for each activity. 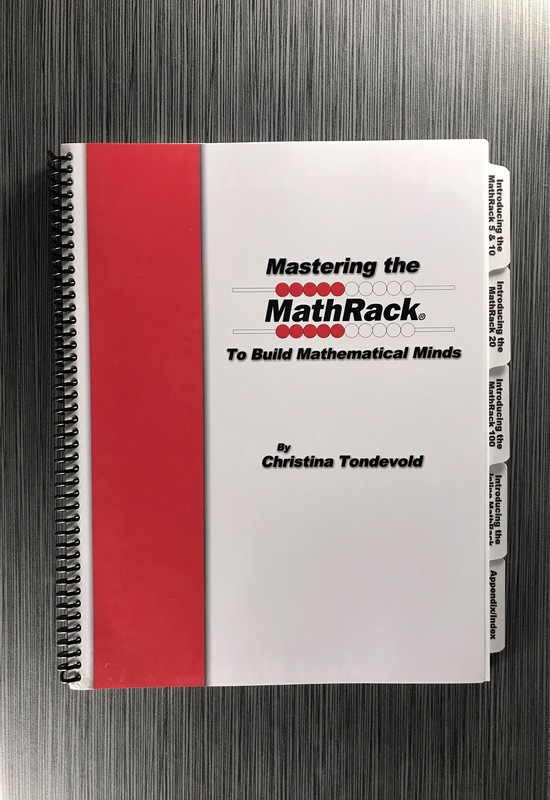 This book gives teachers activities to use with the MathRack 5, 10, 20 (the rekenrek), Add-A-Row, 10 Rows of 10, and the Inline 20, 50, and 100. Check out a sample of the book HERE. 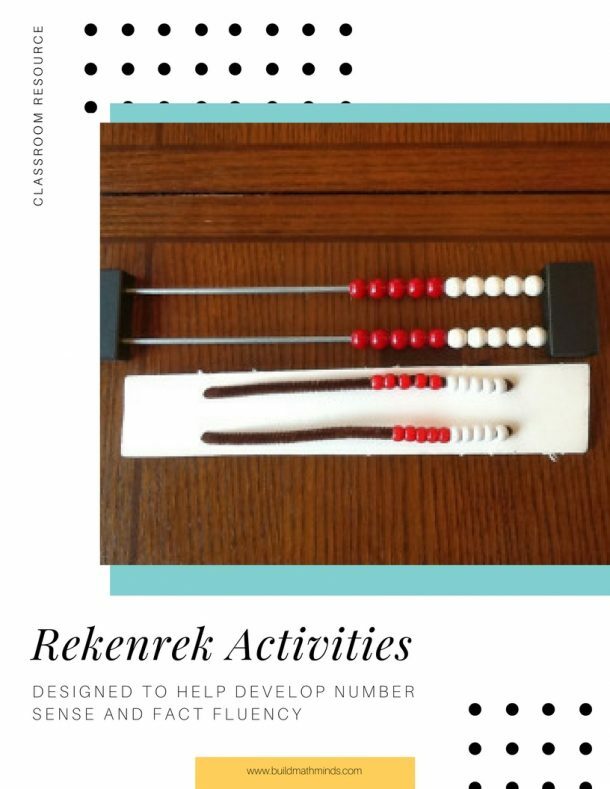 The MathRack (aka Rekenrek) is a unique tool that allows children to develop number sense at their own pace. The MathRack 20 is modeled after the rekenrek/arithmetic rack from the Netherlands. With the built-in 5 & 10 structure, MathRack tools help children build number relationships that lead to more advanced strategies. 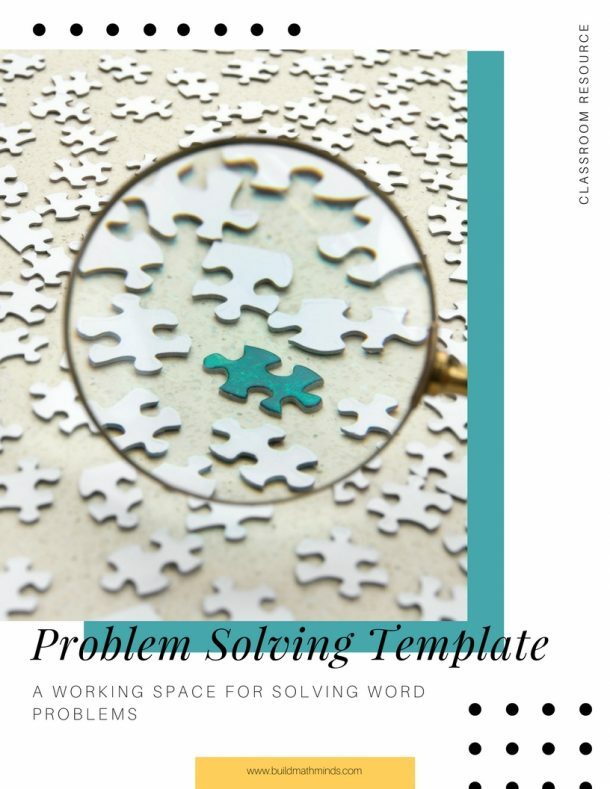 Each lesson in the book contains the BIG IDEAS that the activity builds, what to LOOK FOR so you know how your students are progressing, QUESTIONS TO ASK to help move them toward more advanced thinking strategies, and the COMMON CORE STATE STANDARDS each lesson addresses. 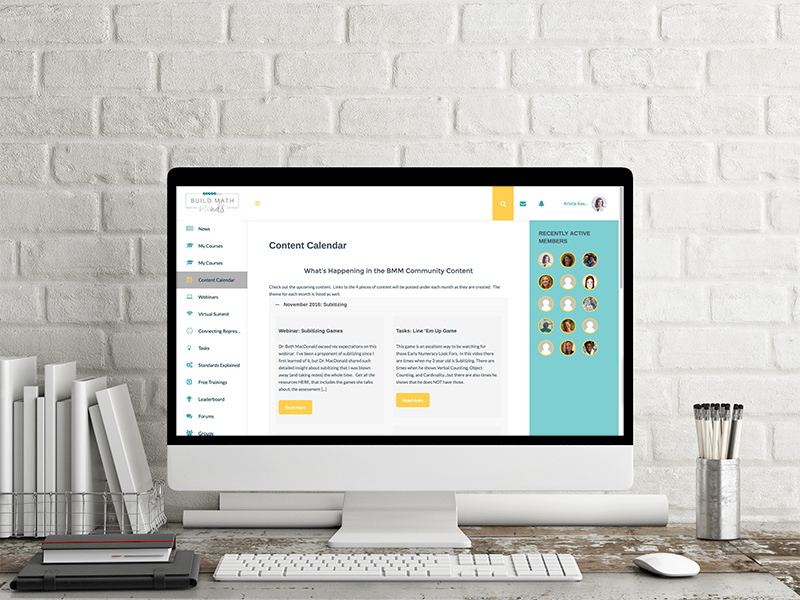 MathRacks are powerful tools that benefit the entire range of learners; from special education to gifted & talented students, and all the students in between. The set contains one card each of the numbers 1-9, the decade numbers (10, 20, 30…), the hundreds (100, 200, 300...) and a 1000 card. This allows children to make all the numbers from 1 to 1999. 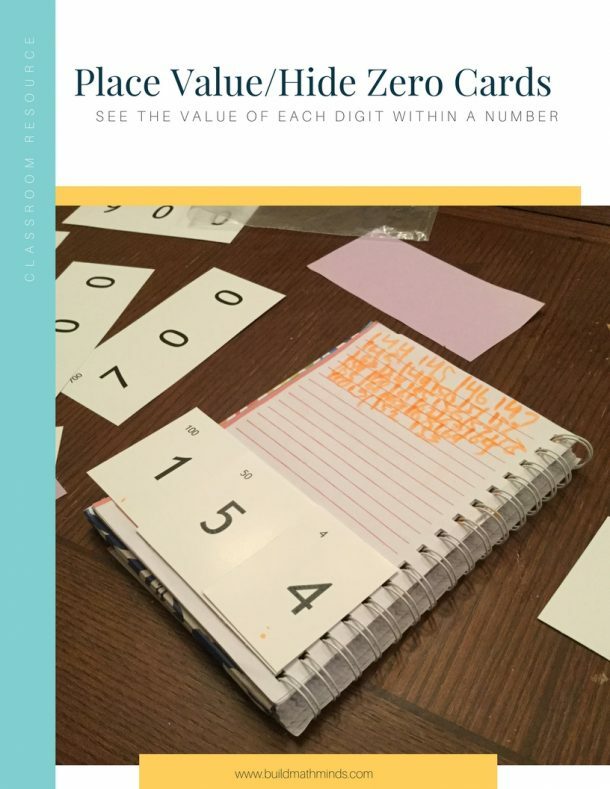 These Place Value Cards (aka Hide Zero Cards) allow children to see the value of each digit within a number. 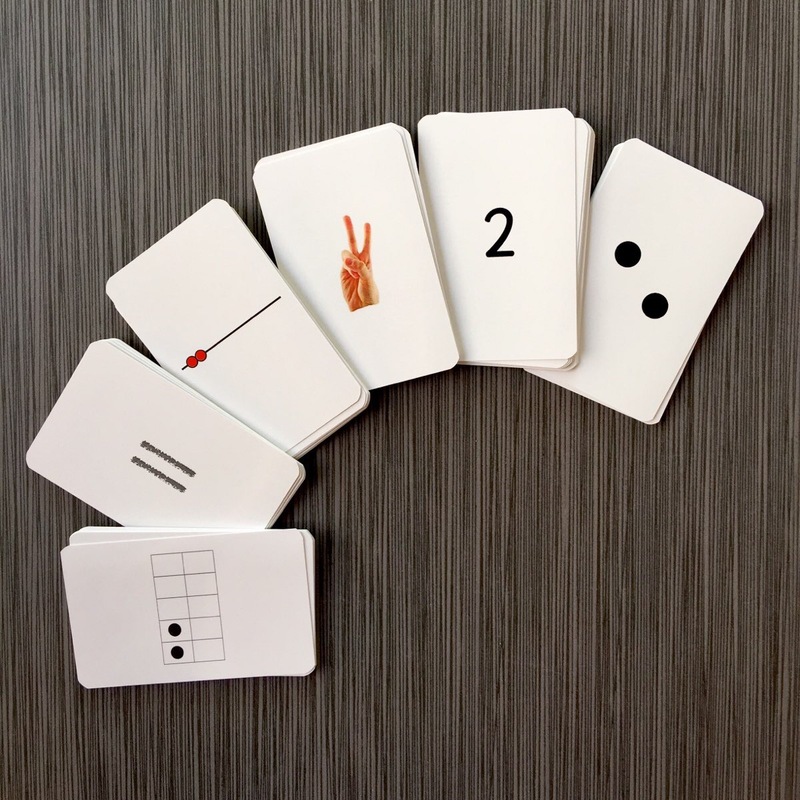 The small numbers in the upper left-hand corners of the cards shows the expanded notation to remind children that the “3” is really worth a “30.” The back of each card shows the MathRack’s visual representation of each number, to help children build spatial relationships for numbers. 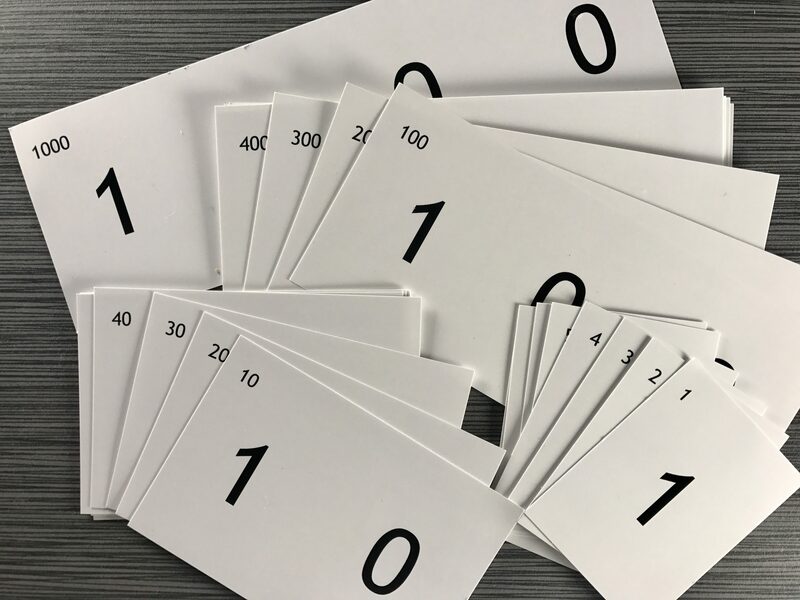 If you want to print your own Place Value Cards (aka Hide Zero Cards), you can find the blackline master (for the 1-100 cards) on our Free Downloads section. Shipping costs are approximately 15% of your order total. On larger orders we will adjust the amount as needed and up date the shipping amount on your invoice. This information should be the person responsible for purchase order processing. This person has the authority to submit this order and is responsible for payment. We understand each District/School may have there own purchase order processes. Please choose the option below that best describes your School Purchase procedure so that we can process your transaction correctly. Our district/school is attaching the Purchase Order to this transaction. I am entering the PO Number below. Please send Invoice. Our district/school requires a Build Math Minds Invoice before PO approval. I am entereding "Need Invoice" below. Please send Invoice. If you are submitting a Purchase Order, please upload a PDF file of it or a picture of the PO.